AGLOW’s Port Washington Lighthouse, Northpoint Power Plant, has transitioned to a “New Season” in their ministry. 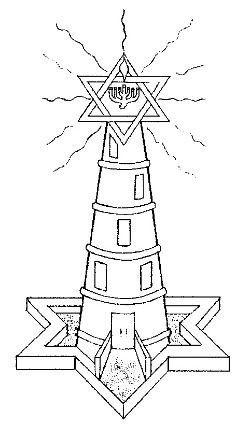 The call in this Lighthouse is worship and intercession. We pray for all the Aglow Mandates (with an emphasis on Israel), for families… and for all God puts on our hearts. We offer personal prayer ministry at all our meetings. We will plan to do teaching sessions on Israel…the dates for these teachings to be announced. We invite all who can come to join us. We usually meet on the 2nd MONDAY at 1 PM .